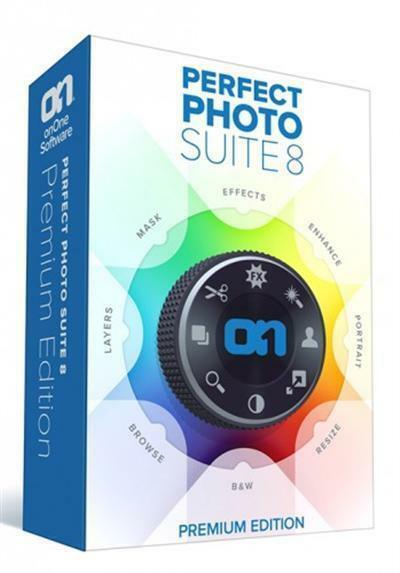 Create extraordinary images inspire your creativity and solve the most common photo problems with Perfect Photo Suite 8-a complete photo editor designed to bring your images to life and make them look their best. Work the way you want and perform editing tasks that are too time-consuming in Adobe Photoshop or impossible to do alone in Lightroom Photoshop Elements or Apple Aperture. Youll have all that you need to enhance retouch and stylize images replace backgrounds and create high quality enlargements.